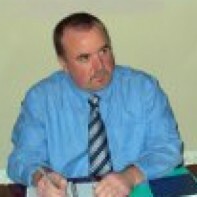 Michael Mulvihill is running as an Independent in Wicklow. He has worked in the electronics industry for 30 years. Mulvihill is contesting his first election. Mulvihill has been married for 25 years and has two sons. Both his sons are on the Wicklow Lifeboat.